The Invest Local Book Blog. 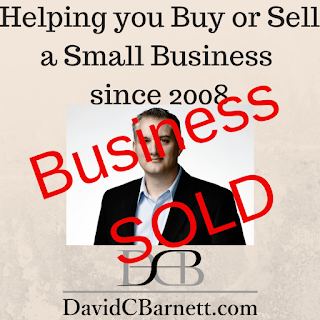 : I'm pleased to announce the sale of my business. I'm pleased to announce the sale of my business. When someone makes you the right offer… you take it. I know this may come as a surprise to some of you. I get nervous on camera sometimes. The YouTube trolls keep me up at night. It’s a struggle to hang out with the kids everyday after school and get involved in all their activities and projects. 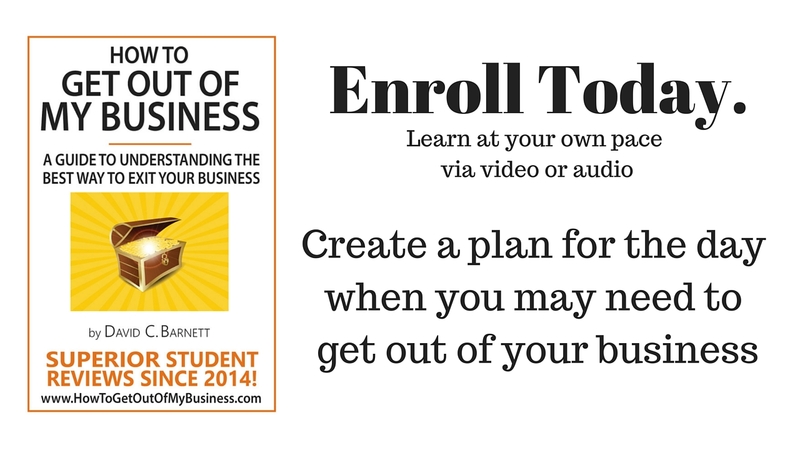 “David, I so thoroughly enjoyed your online training. 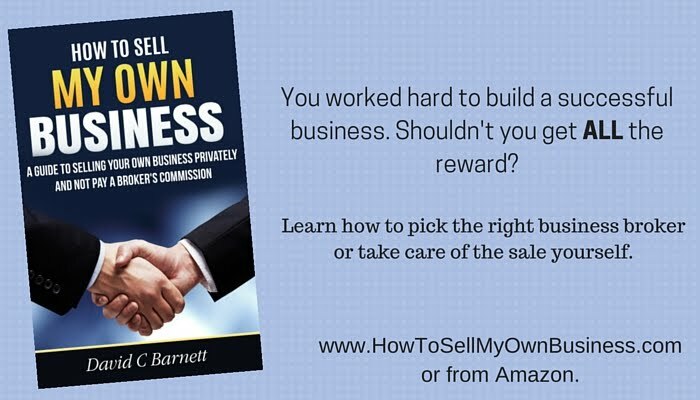 I feel that I now understand this process and I have the confidence to move forward and execute my first business purchase without the fear that I’ll get into a bad deal. I can’t think of a more exciting idea than helping other people move forward on this same path. I didn’t know where to begin. It was like Hector had reached out to me on the very day that I was thinking about taking the leap to buy a package of plain brown paper bags. I had been toying with the idea of packing my lunch in one in order to get that ‘normal workplace’ feel here at my cozy home office with a great view of the backyard. Now, usually, I’d advise a seller to take their time and make a proper presentation to a buyer and spend time getting documents ready, etc. ONE MILLION DOLLARS!.. and then I put my pinky finger up to my mouth in homage to Dr. Evil. Hector was equally moved by passion and emotion. He accepted... as long as I agreed to his terms. I’m going to have to receive my money over quite a long period of time. Some of it is subject to certain earnout conditions and I have to continue to host some of the videos for the foreseeable future. 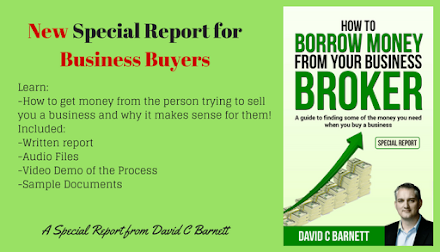 I’m also going to continue to moderate and help the members of the online group coaching program for business buyers; Business Buyer Adventure. 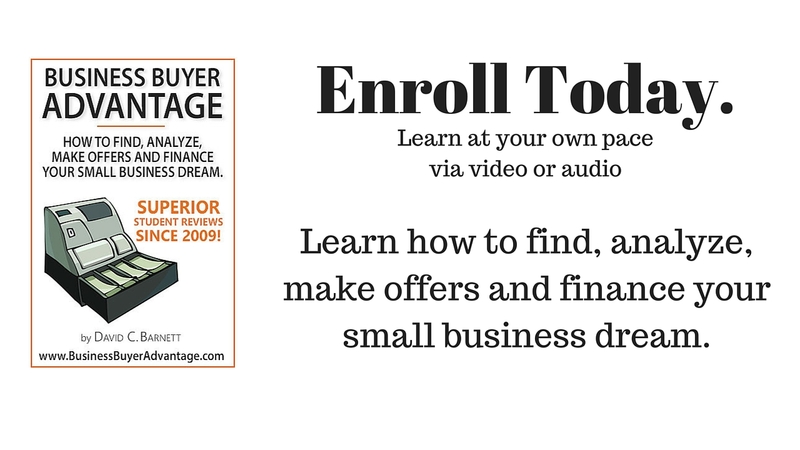 I think that’s great because everyone there has so much fun working together to push each other to achieve and I get to share so much more valuable information and strategies that just wouldn’t fit into the Business Buyer Advantage training. 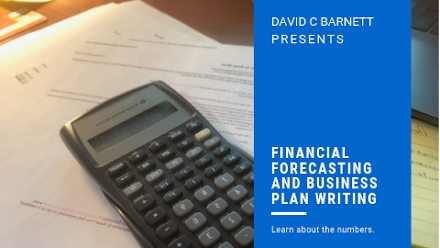 AND- for sure I need to wrap up the Financial Forecasting and Business Plan Writing program that I started a few weeks ago. 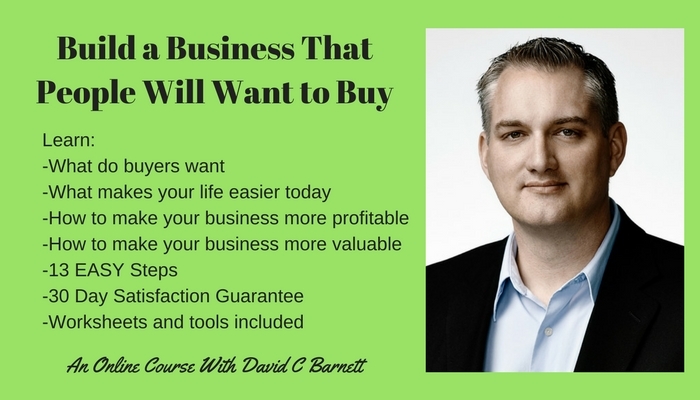 I’m happy about that because the people in the program are learning a ton and I wouldn’t want to leave them before they finish learning a skill that every business owner really needs to know. So basically, I’ll be here for awhile working hard for my new boss Hector. I hope he has the heart to assign me a decent parking space. Happy April Fool’s Day Everyone. Want to spot me on my next workout?